"This EMO was a winner in every respect and has earned top marks from visitors and exhibitors alike. EMO Hannover has further expanded its reputation as the flagship fair for the international metalworking industry," remarked EMO Hannover General Commissioner Dr. Detlev Elsinghorst at the end of the fair. 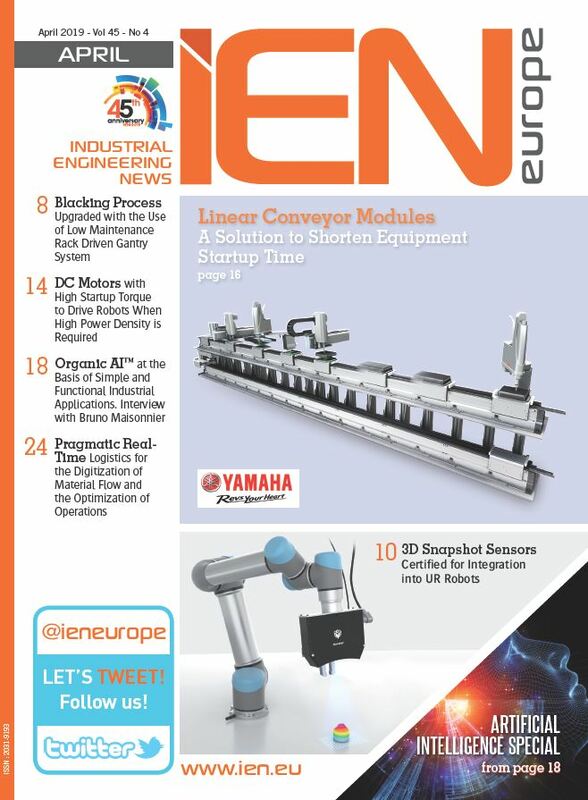 "The machine tool industry continues in full swing. In the course of the past six days, the order volume reached a minimum of €4.5 billion," added Dr. Wilfried Schäfer, Executive Director of the German Machine Tool Builders' Association (VDW), the organizer of the event. "Against the backdrop of an upswing in orders over the past few months, EMO's positive outcome means an even stronger market footing for exhibitors," concluded Schäfer. Staged under the motto of "Machine Tools & More", the six-day event in Hannover featured the latest machinery, solutions and services for every conceivable aspect of metalworking, from 2,037 exhibitors from 41 different nations. The show attracted some 140,000 visitors from more than 100 countries. 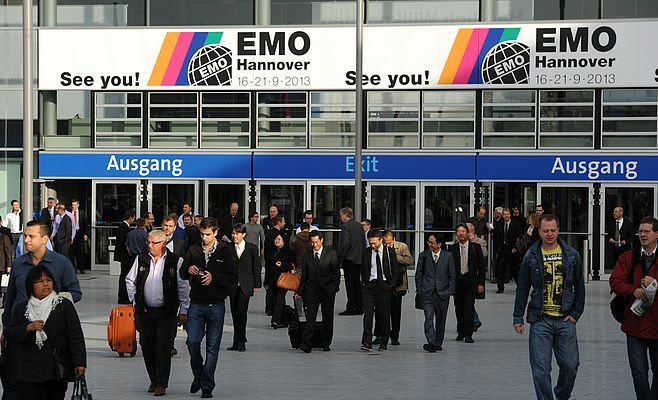 The next EMO Hannover is scheduled for 16 to 21 September 2013.